Constance Clarke is back. Mike Tucker’s Order of the Daleks launches a new Doctor Who trilogy, bringing back World War II’s favourite WREN. 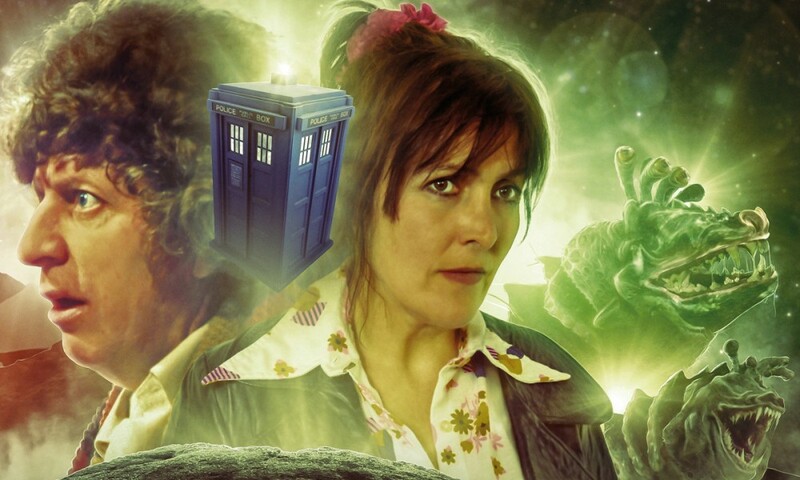 In its first story, the Sixth Doctor and Constance visit a space monastery taken over by, surprisingly, Daleks. 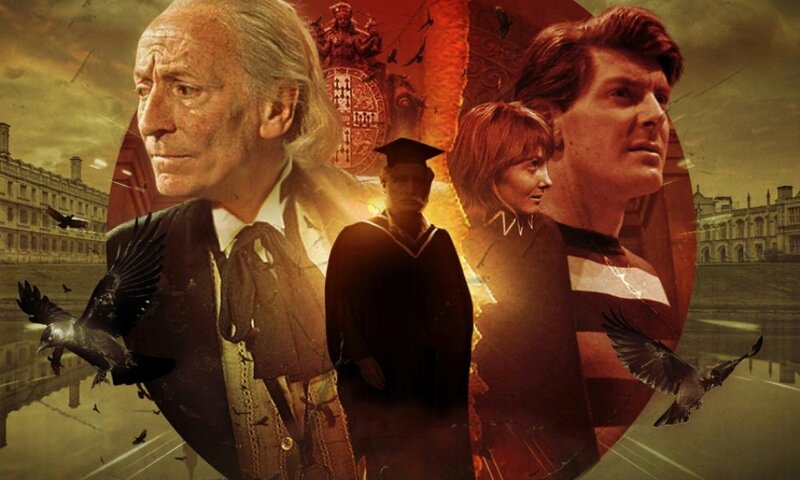 This is one of those Doctor Who stories it’s hard to get excited about, to either love it or hate it, and one that you can pretty much figure out when you start listening to it. I felt like I kept on comparing it to other, more successful versions of the same idea. Like, it’s The Elite except without the clever and interesting touches that made that story so good. All the characters are pretty obvious and without nuance. There’s an overbearing and pompous census-taker and his intelligent go-getter assistant. Once you know which one is the efficacious one and which one is the ineffective one, literally nothing they do will surprise you. These aren’t characters, just caricatures. 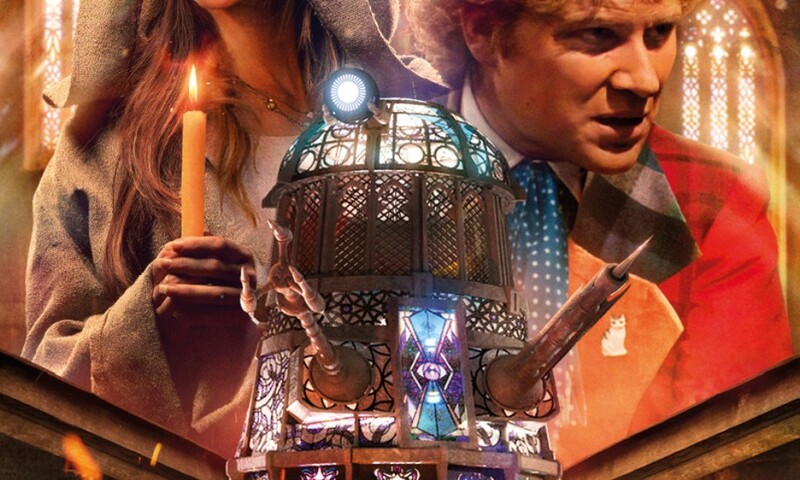 The best part of the story is the one that just can’t work on audio: the stained glass Dalek. It makes for a truly excellent cover, and it would be lovely on television or in a comic book, but on audio there’s only so many times a character can mention how interesting and beautiful the stained glass Dalek looks, and they don’t really behave any differently as a result. There’s nothing outright bad about it, though. It just kind of does its thing and then it’s over, and a couple days later, everything about it fades from your memory. Another undistinguished outing for this TARDIS team. 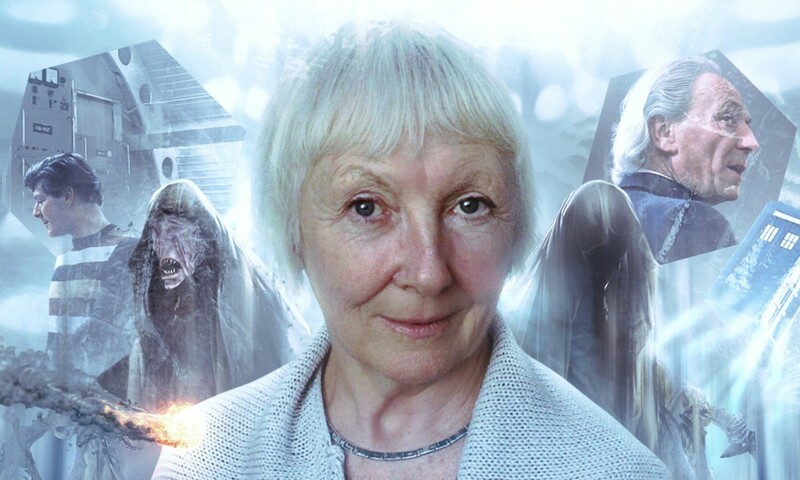 Order of the Daleks (by Mike Tucker; starring Colin Baker, Miranda Raison) was released by Big Finish Productions in November 2016.